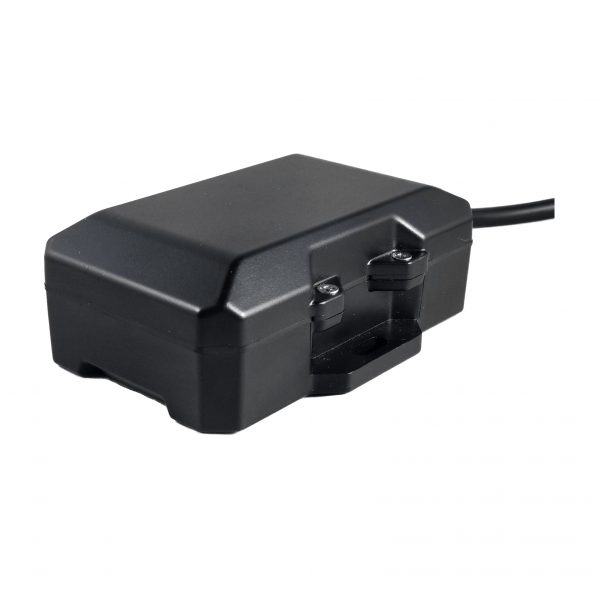 The iVision X.1 is a rugged waterproof (IP66 Rated) tethered, tracking device. The x.1 transmits location every 3 minutes when in motion, and once per day for 6 months under battery power alone, when not in motion. 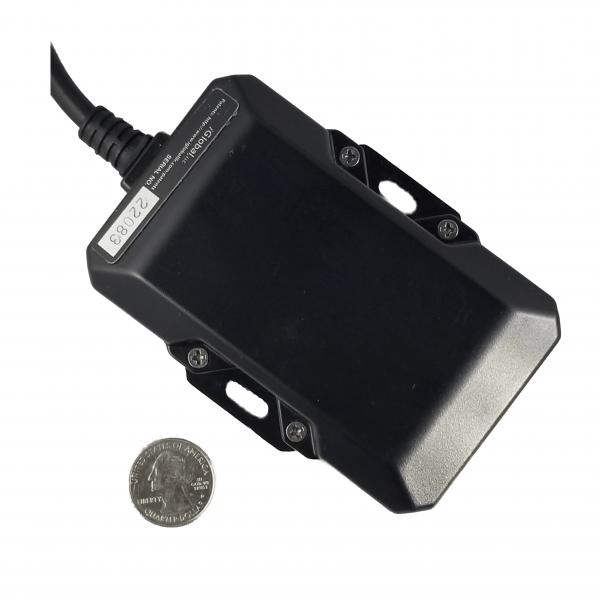 Designed for reliable long-term deployments, the iVision X.1 is ideal for fleet tracking when tethered to a 12- or 24-volt system. 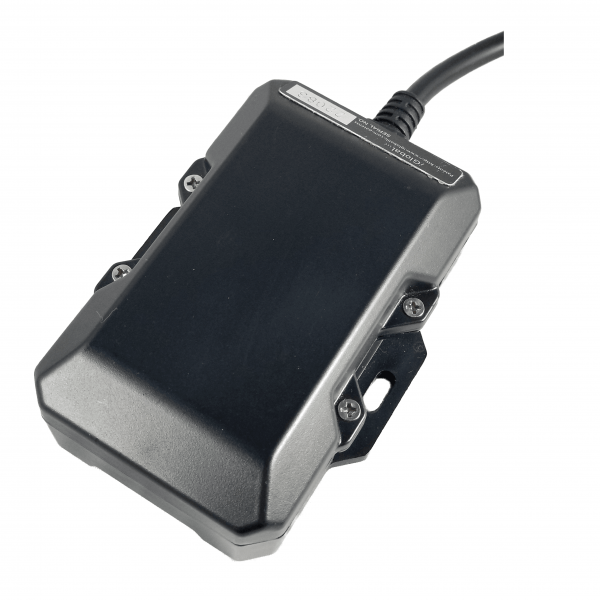 The iVision X.1 allows carrier fleet managers to keep track of semi-trucks, trailers, automobiles, construction equipment and other fleet assets. Your daily inventory of assets is essentially done for you! Theft recovery, inventory, No more searching for assets! Easy install: 2 wires and requires no special tools. Geofence capable, with built in landmarks. Small size: 2.15″ × 4.33″ × 1.59″ lightweight: 12 oz. We will meet or beat any competitor or return the product in new condition for a full refund of the purchase price! Need multiple units? Click Here for a custom quote.